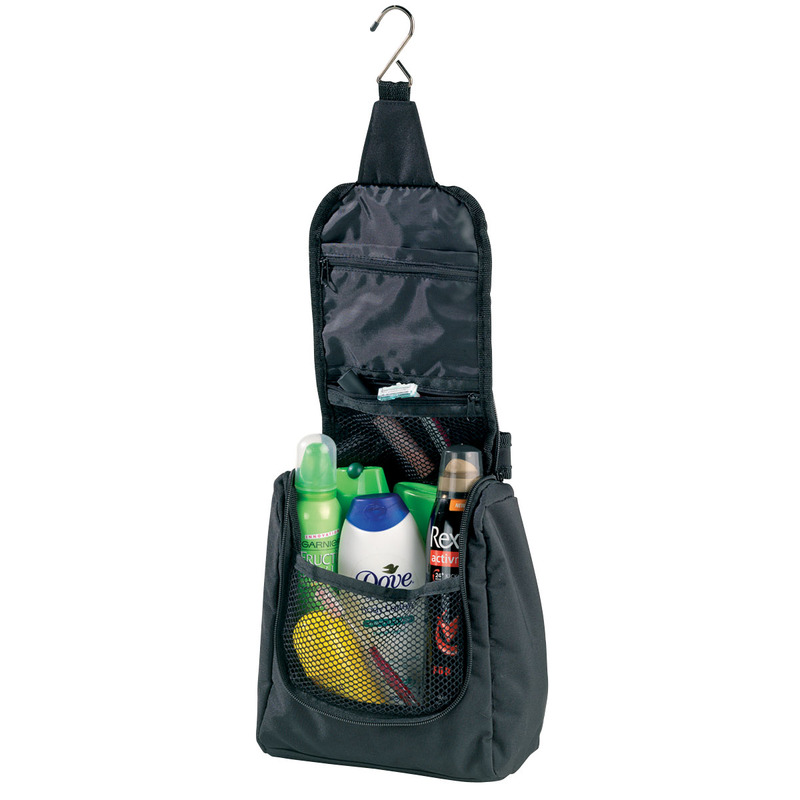 Made for portability, whether its a weekend get away or a business trip, the nifty hanging hook of this wet pack makes travel easy. Bring this bag anywhere with you and not have to worry about making space for a bag. 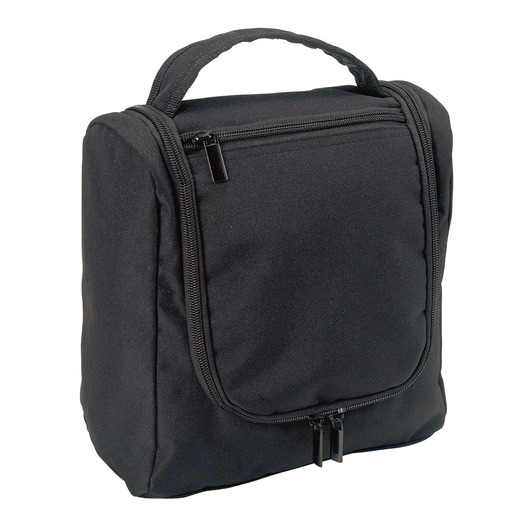 This versatile bag is lightweight and comes with a hanging hook which makes it convenient to hang it anywhere possible. The compartment is spacious enough for smaller accessories such as keys, lotions, hand towels, and more. Easy access to personal items.